Eleven aircraft of 40th Squadron bomb and strafe Lieu St. Amand aerodrome, setting airplanes and hangars on fire. Captain William Harold Haynes DSO (Royal Air Force) is accidentally killed at age 23. He is taxiing his Camel on his home field at night when he accidentally turns the plane into a ditch but crawls away unscathed. He then goes to the front of the machine to check the damage when his mechanic who has run over inadvertently triggers the guns killing Captain Haynes instantly. Lieutenant William Benson Craig DFC (Royal Air Force) a 6-victory ace is killed at age 23. 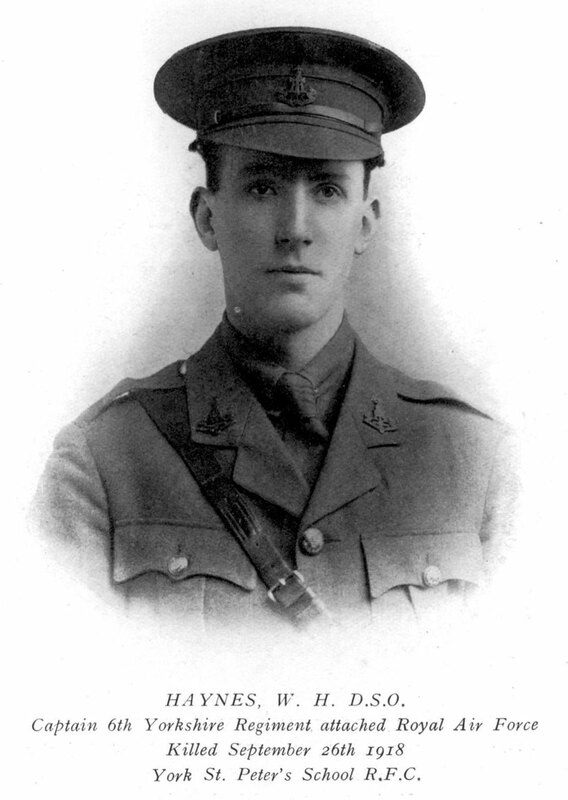 Second Lieutenant Cyril Howard Eiloart (Irish Guards attached Guards Machine Gun Regiment) is killed in action. He played cricket for the Hampstead Cricket Club and was a member of the Incognici team which toured America. His brother was killed in May 1917.